Formula One Grand Prix in Barcelona at Circuit de Catalunya was a hot race on a hot day. 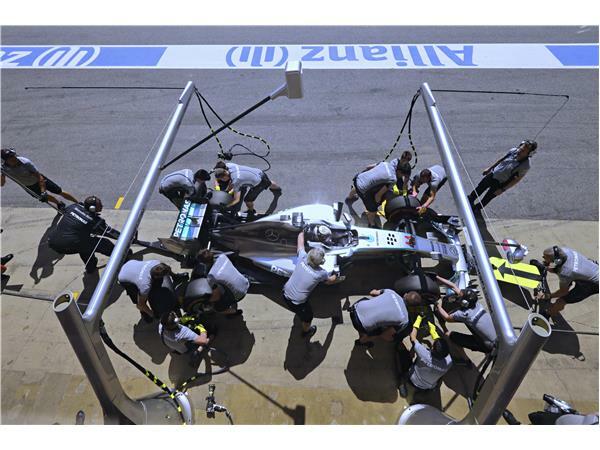 Mercedes AMG driver Lewis Hamilton won his 4th consecutive race today, and in doing so, broke several records. Today's race put Hamilton ahead of teammate Nico Rosberg in Championship points, and put the entire Mercedes team far enough ahead in Constructors points, they will be hard to beat. 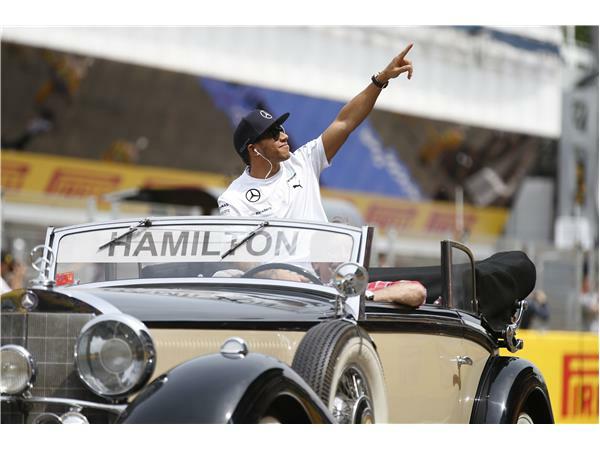 Hamilton is like a runaway train on a track heading towards another World Championship title. After a 46-lap race that included hot temperatures, sliding rear ends, and frustrated drivers, fans were clearly invested. 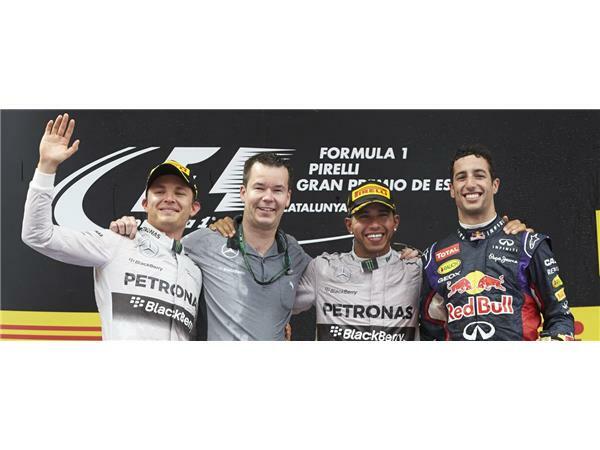 Coming in second to Hamilton was Rosberg, third place, was the well-deserved Red Bull driver, Daniel Ricciardo. Sebastian Vettel and Valtteri Bottas rounded out the five. The stands were filled with fans cheering for hometown favorite Fernando Alonso, driving for the Ferrari team. The team has continued struggling to find their comfort zone, but Alonso and Kimi Raikkonen succeeded getting into the top ten, coming in 6th and 7th, respectively.